The first ever book of Doctor Who poetry will be released later this year, featuring illustrations by former showrunner Russell T Davies. 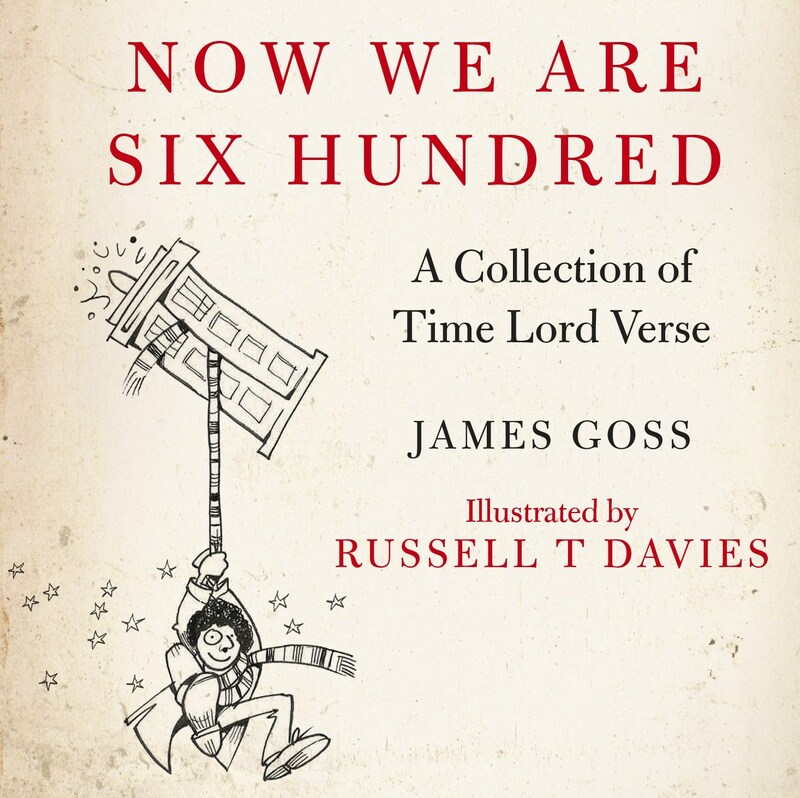 Doctor Who: Now We Are Six Hundred celebrates the joys, sorrows and wonders of Time Lord life, and will be written by James Goss and illustrations by Davies. It will be Davies’ first role as illustrator, using comic artist skills he developed in his youth. The book will be published on 14th September, two weeks before National Poetry Day on 28th September.